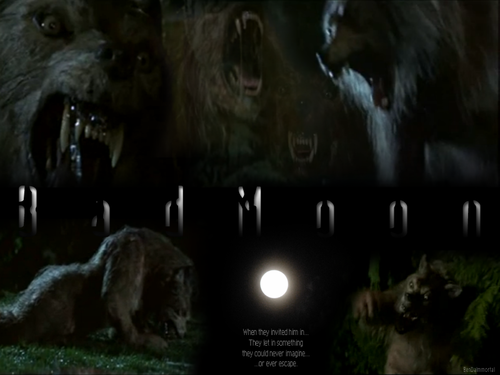 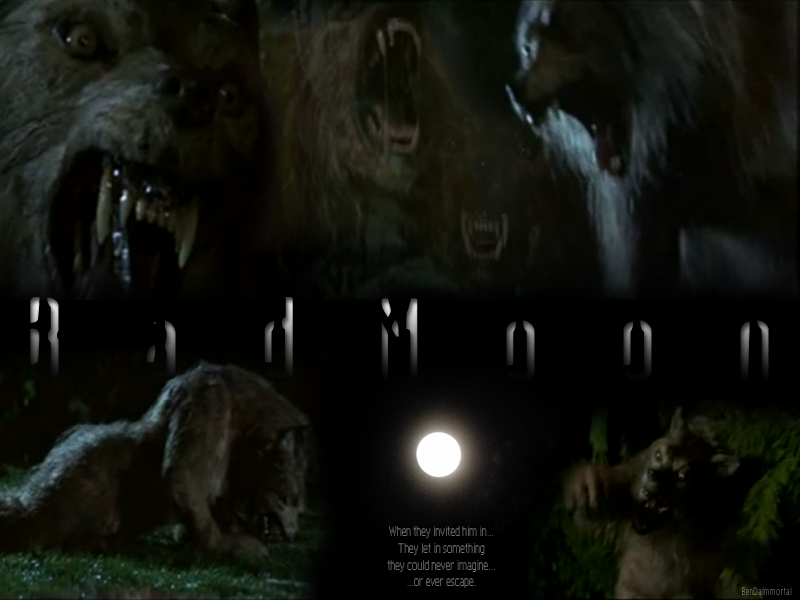 Bad Moon. . HD Wallpaper and background images in the manusia serigala club tagged: werewolf werewolves horror wolf movie bad moon.